It was just recently that Samsung decided to sell its entire printing business to HP over a $1 billion+ deal and now it might be looking to do the same with its PC business. If the reports are true, then the most likely buyer would be Lenovo, which has the biggest PC business in the entire world. Although it is still unclear as to how much the deal will cost Lenovo, the estimate is around $850 million, provided that it does go through. As per the aforementioned report, the Asian giants are having some issues in meeting terms while their respective law firms are engaged in negotiating the deal. Freshfields Bruckhaus Deringer is representing Lenovo, while Paul Hastings is doing the same for Samsung. Although Samsung has not confirmed this news yet, we are guessing that this could be another one of the company's moves to slim down its business to concentrate where the money is, rather than losing money over ventures that just did not work for them. Will You be Buying the Galaxy S8 or S8+ in Coral Blue? The Coral Blue was an instant hit with the Galaxy Note 7 last year until things went haywire for Samsung and the beloved but feared handset globally. Nevertheless, Samsung re-introduced the same color option with the S7 and S7 Edge later on and just as expected, people loved it in the US especially. Taking a cue from the color's success, it looks like Samsung is all set to introduce it again to the US with the Galaxy S8 and S8+. Check out the leaked render above to get a taste of what to expect. No information regarding which carriers will be getting the Coral Blue variant was available unfortunately. If it turns out to be true, then the Coral Blue will be joining Arctic Silver, Orchid Gray and the Midnight Black color options in the US, expanding the total number of available colors to four. 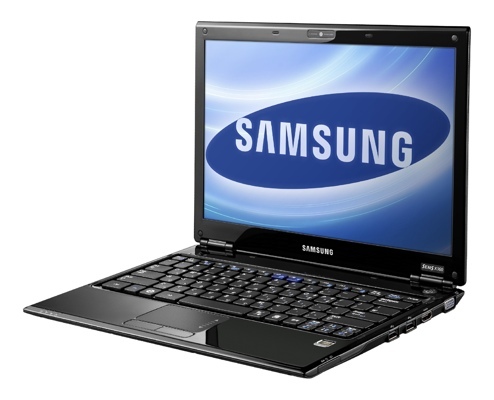 Samsung has not yet made any comments on the availability of such a device though, but then again, when do they ever! 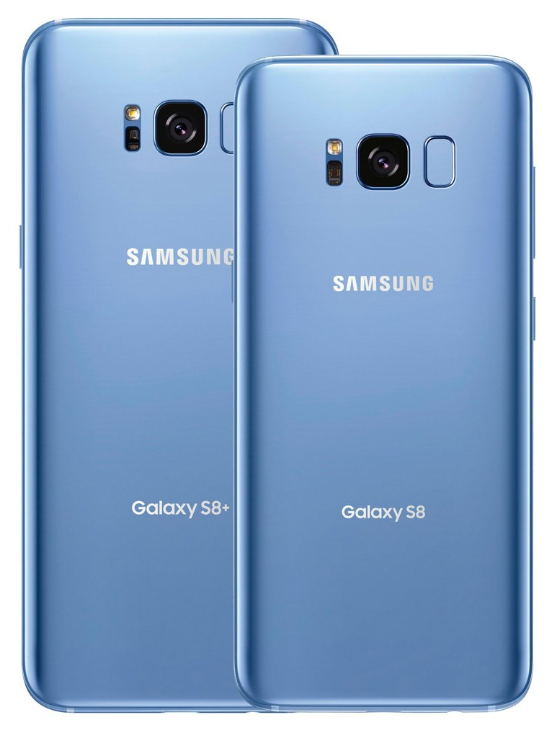 Seeing the S8/S8+ in Coral Blue doesn't seem to be a far farfetched rumor at all; instead it is most likely a logical and predictable step by the Korean OEM. 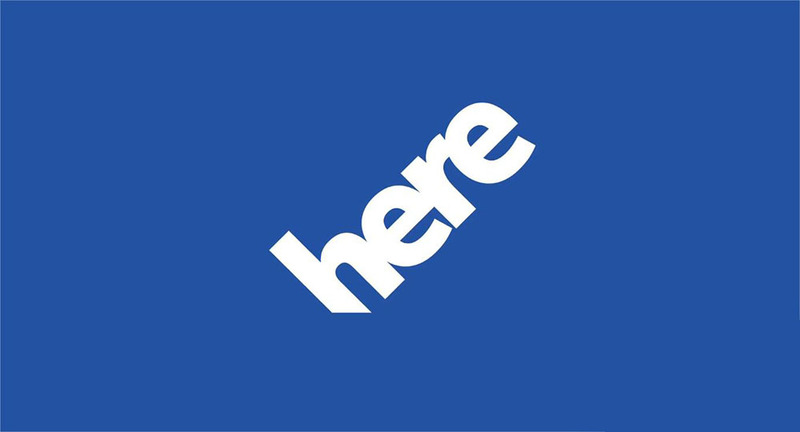 Tags: apple thinking buying nokia here maps lenovo could buying out samsung’s business buying galaxy s8+ coral blue? Tags: apple thinking buying nokia here maps lenovo could buying out samsung’s business buying galaxy s8+ coral blue? 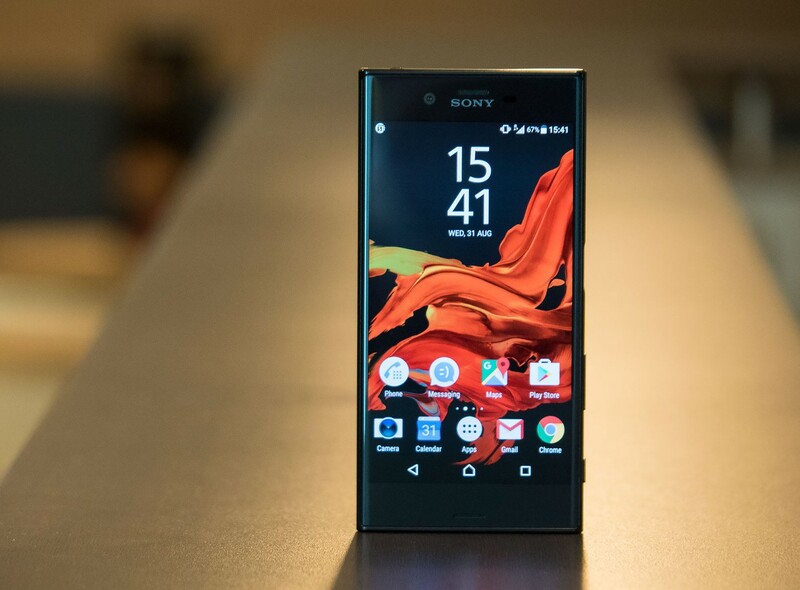 buying sony xperia without fingerprint scanner $699?